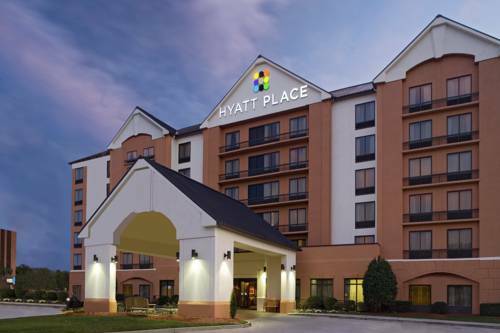 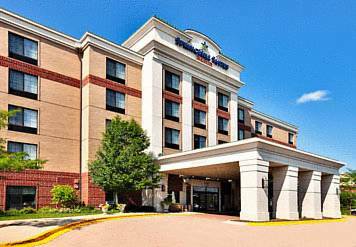 You have earned the most excellent holiday possible, so book your stay at Days Inn & Suites Schaumburg. 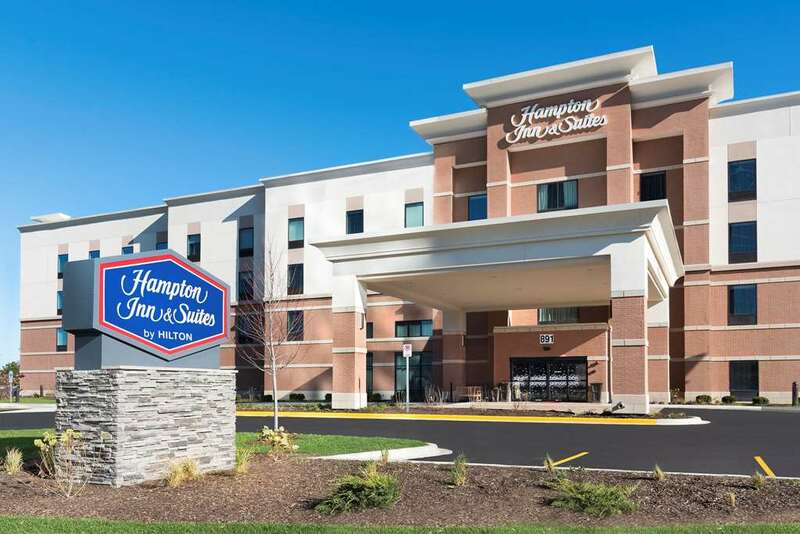 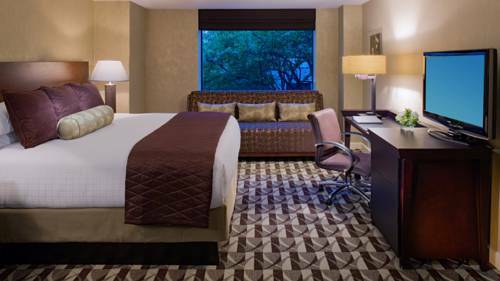 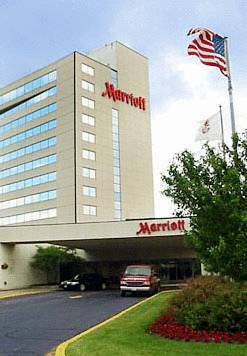 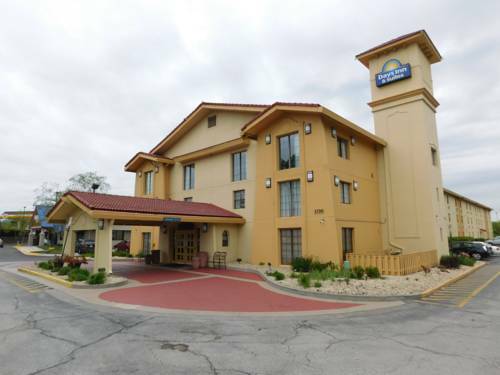 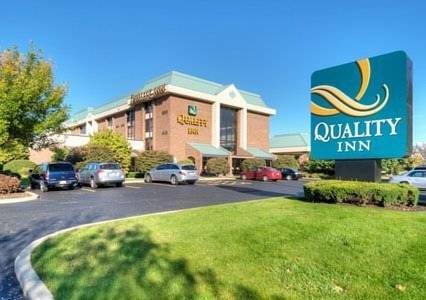 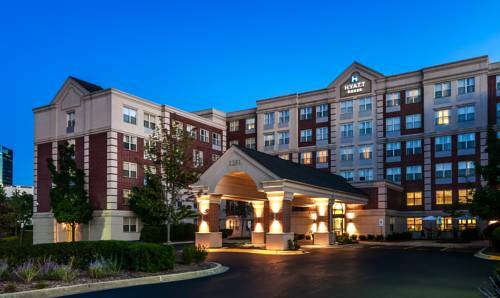 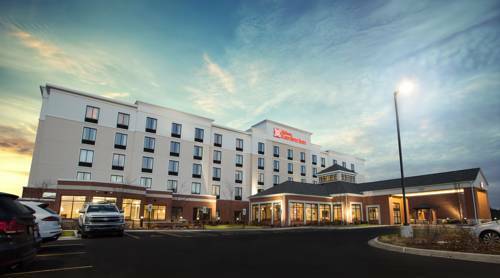 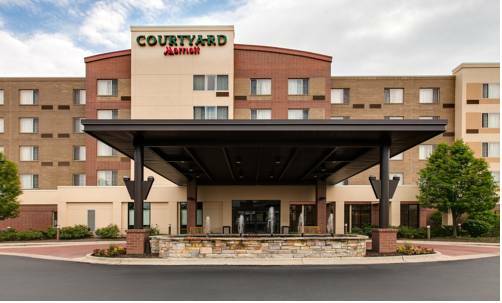 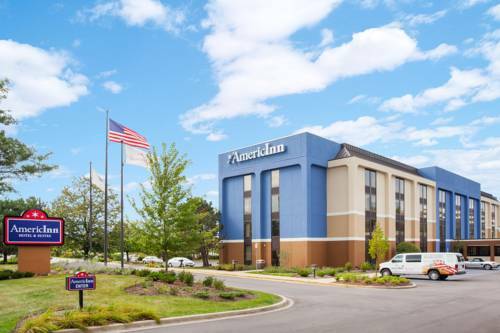 These are some other hotels near Days Inn & Suites Schaumburg, Schaumburg. 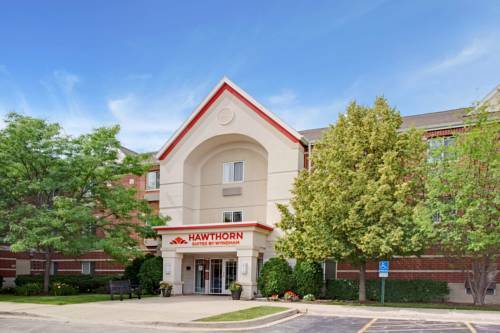 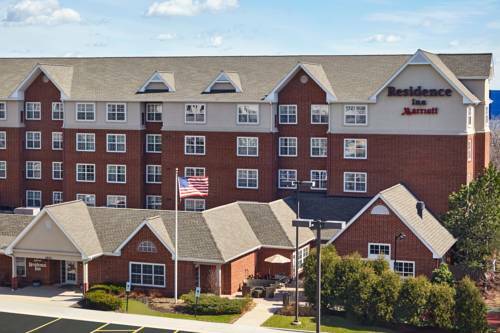 These outdoors activities are available near Days Inn & Suites Schaumburg.